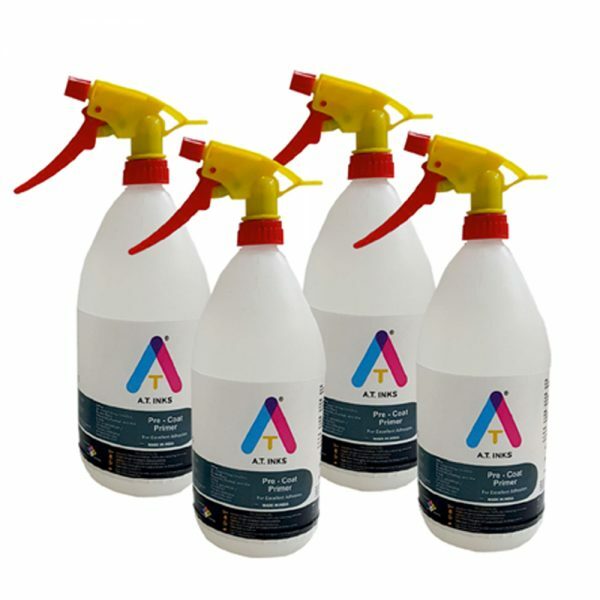 AP201G, is an Adhesion Promoter (also called Primer or Varnish by some) specially designed to improve adhesion of UV Curable Inkjet inks on Glass surfaces. Glass is a sought after substrate for printing. A lot of digital UV Printing is carried out for various Graphic Arts applications on Glass. Glass is a smooth, non reactive, hard to etch surface and thus printing on glass is a big challenge. Printing on Glass without a receptive layer gives a poor adhesion and is not recommended. AP201G, which is a ready to use, easy to apply, quick drying and transparent as a film on the surface of the glass, the adhesion with UV/LED Digital Inks really improves. 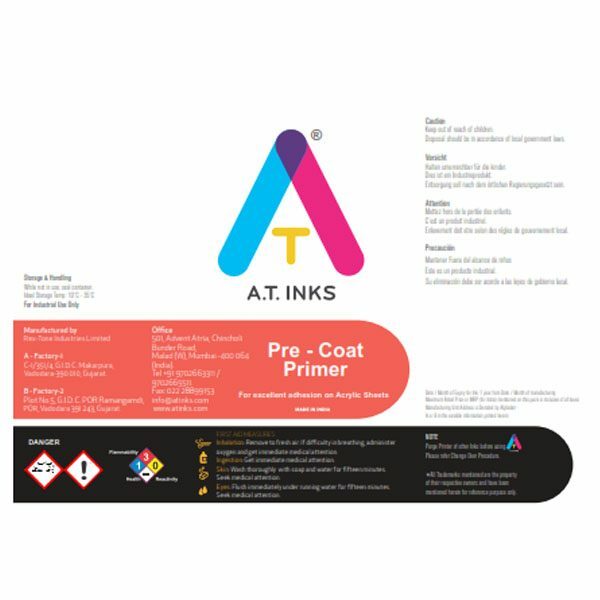 It is recommended that you apply AP201G, where you are not looking for Water resistance as the product does not give water resistance in case the printed glass is immersed in water.